Browse our exclusive videos and official merchandise. 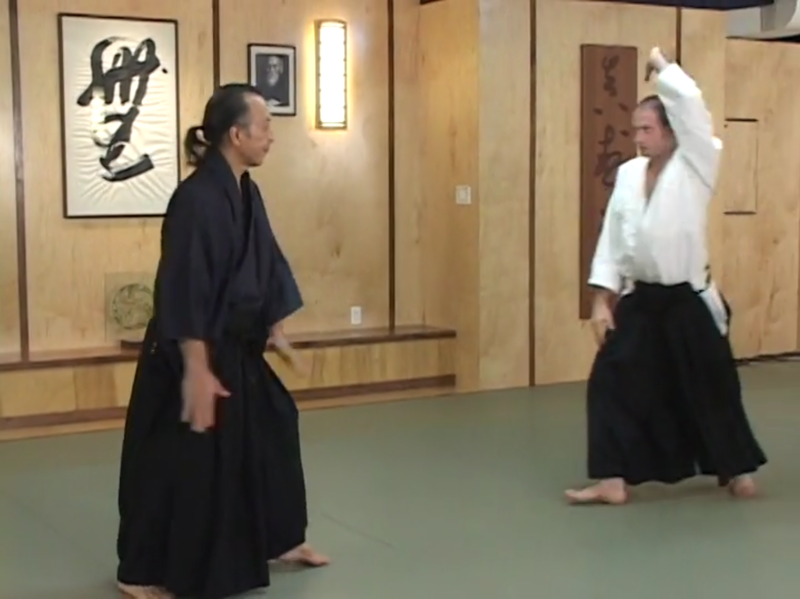 Shin-Budo Kai is a non-profit (501c) organization: all products are offered via suggested donation and proceeds go to support our Hombu Dojo in New York City. 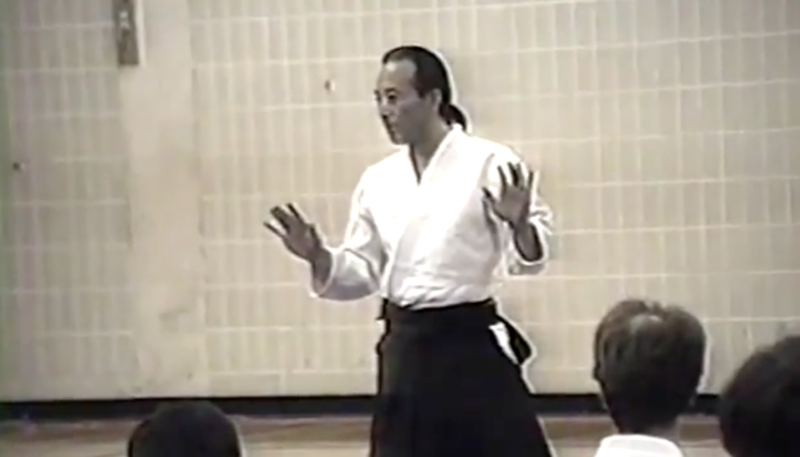 Shizuo Imaizumi Sensei stands among a select group of teachers qualified to teach and explain the origin and evolution of Ki Aikido to our modern generation. This is your opportunity to get the very best study aid available to gain real skills in this system and deepen your grasp of the art. 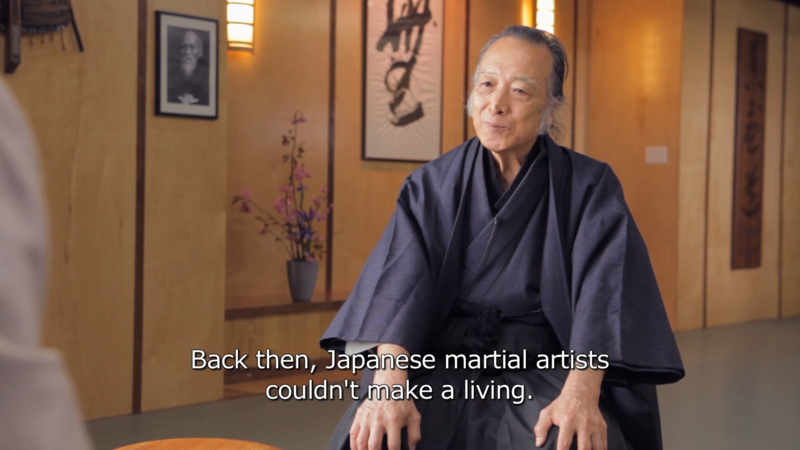 In this beautifully shot video collection (originally offered as two DVDs), Imaizumi Sensei offers his personal framework for getting back to the foundations of aikido: the study of ASHI SABAKI, or "footwork." 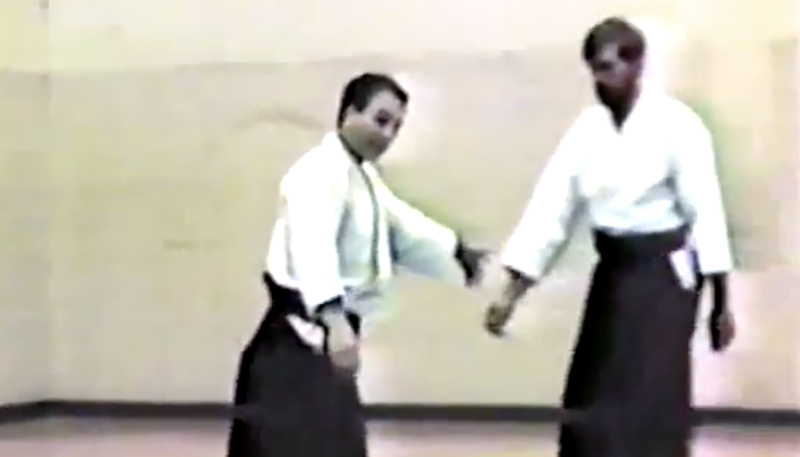 The Aikido of Shin-Budo Kai provides an insider’s view into one of the lesser-known Aikido organizations in the United States. 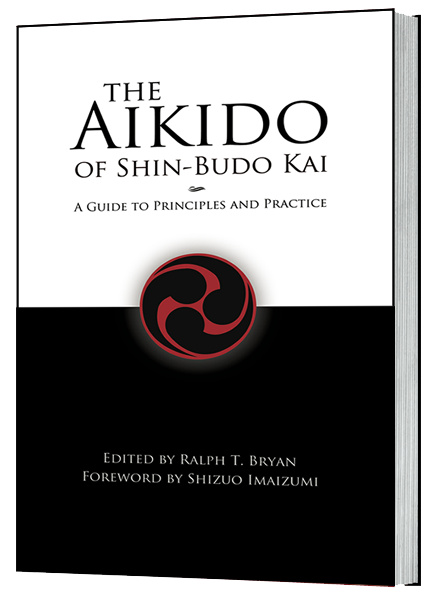 As a Guide to Principles and Practice it offers guidance on navigating the dojo and includes a practical overview of the SBK curriculum. 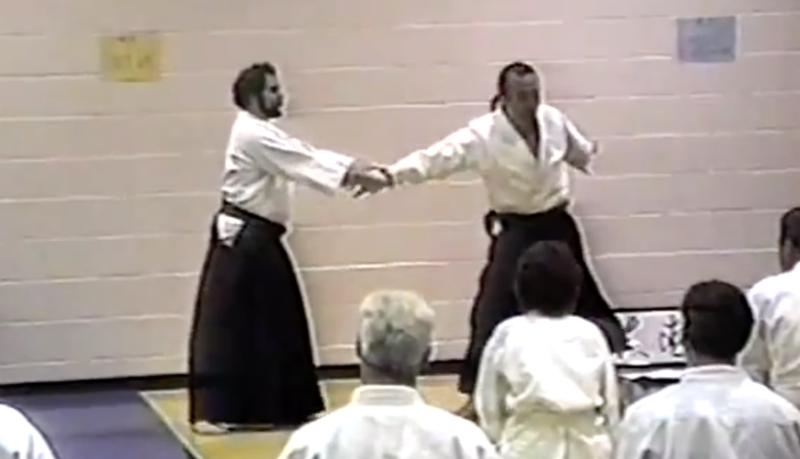 It also presents essential Aikido practice guidelines that will be useful to any practitioner, regardless of style or organizational affiliation. 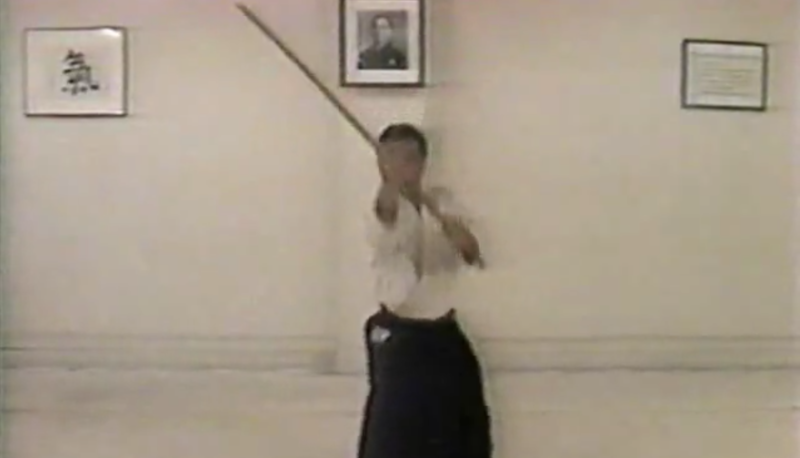 This Guide, however, intentionally deviates from the usual technical manual approach. 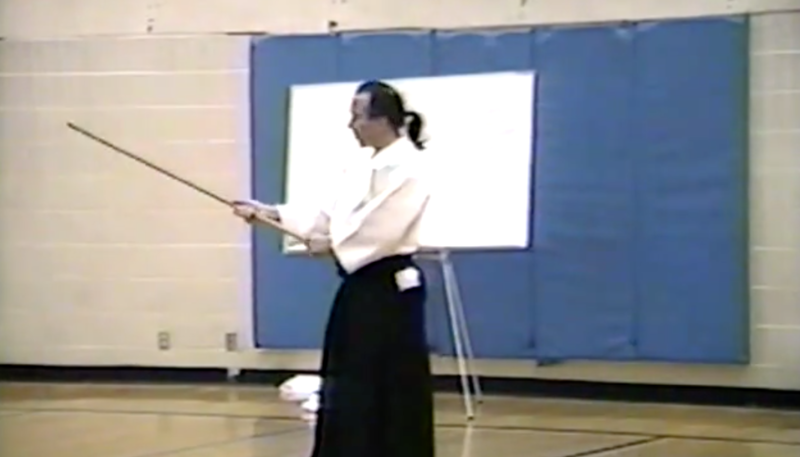 Focusing less on how to, it delves into a number of underlying principles that are foundational to most forms of Budo, the Japanese martial Ways. 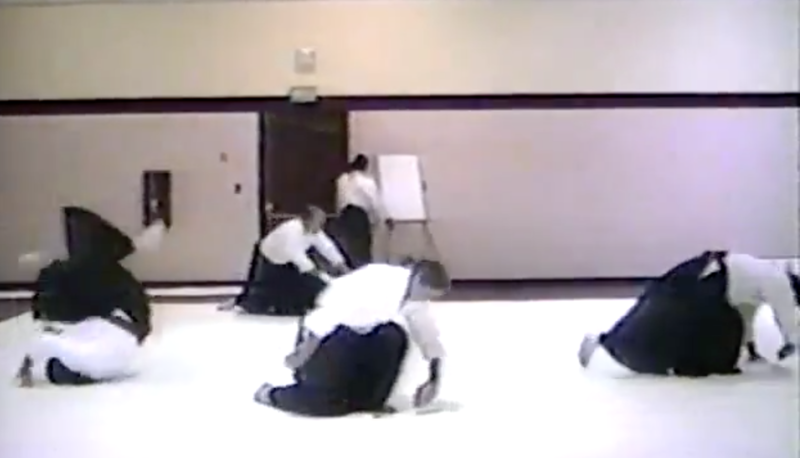 Many of these key concepts are often misunderstood or under-appreciated, yet are critical components of meaningful engagement in Aikido and related Budo arts. 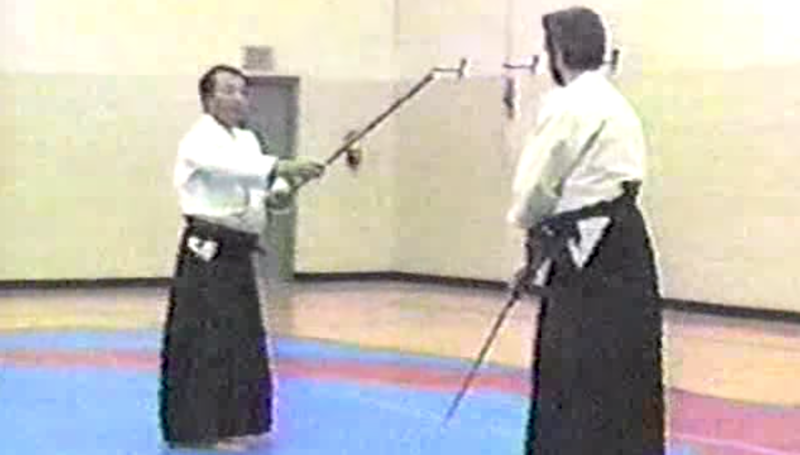 Edited by Ralph T. Bryan, Foreword by Shizuo Imaizumi. 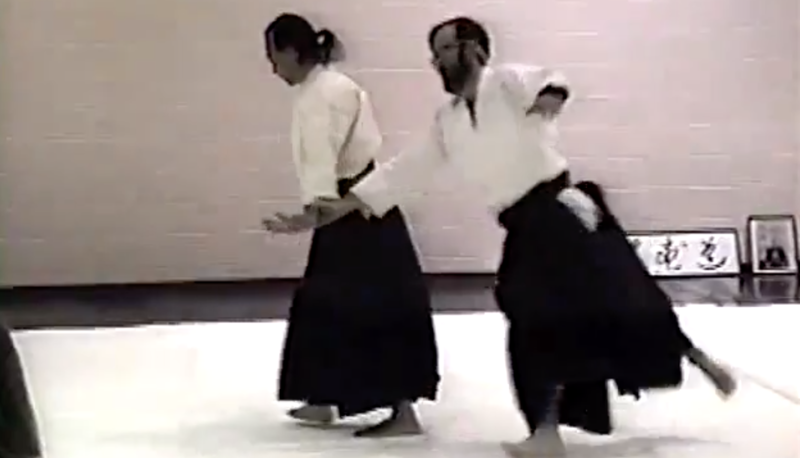 We are offering these archive videos as a way to view Sensei's early work, but please note that the quality is very rough and they are priced accordingly. 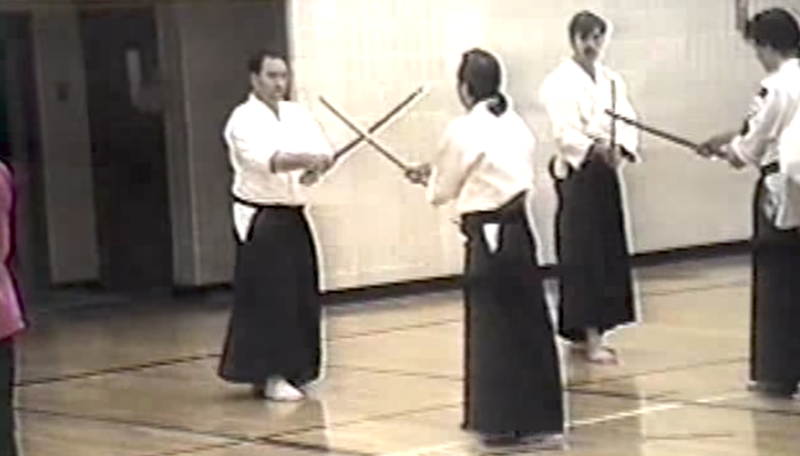 Including Happo-Kiri, Ken-13, Jo-22 #1, and Jo-22 #2. 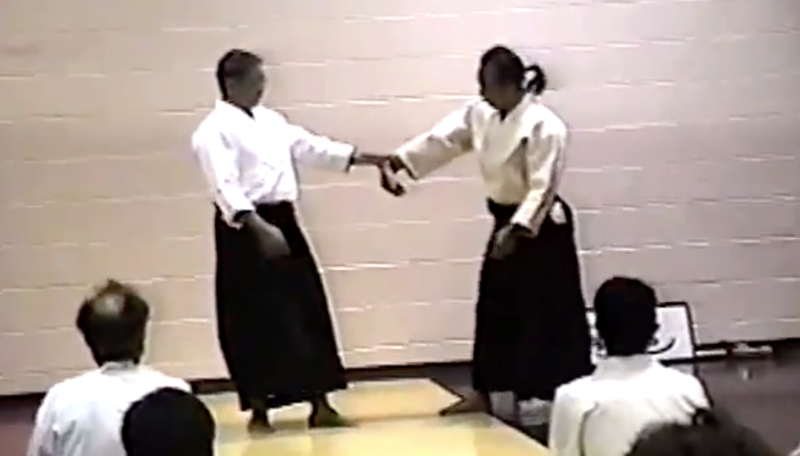 Shin-Budo Kai Seminar in Albuquerque, NM. 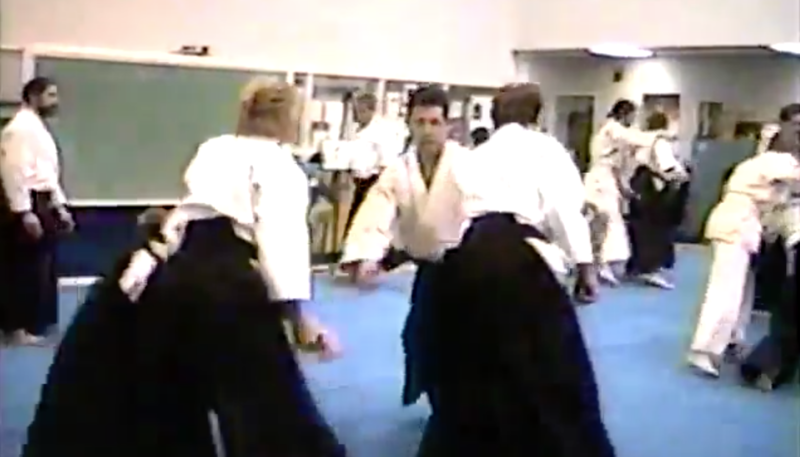 Shin-Budo Kai Seminar in Atlanta, GA.
Shin-Budo Kai Seminar in Austin, TX.